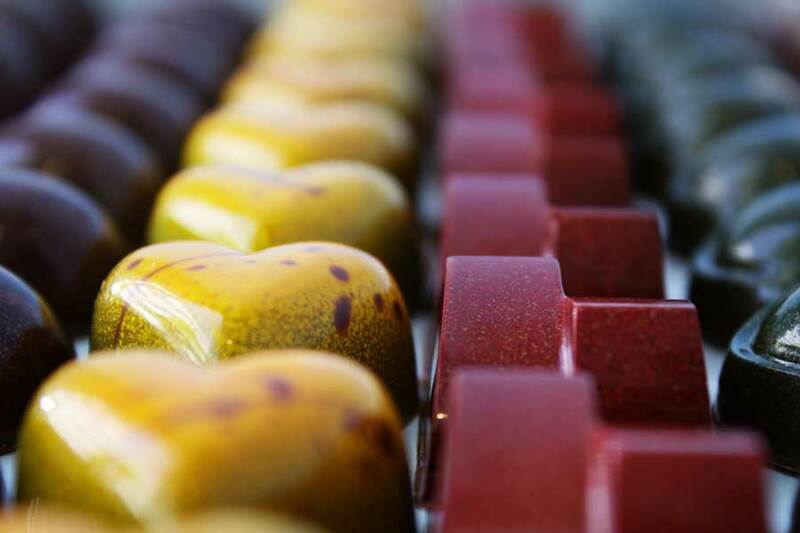 Caramel: A dark rich caramel with a trace of fleur de sel salt from Camargue and organic cream and butter. 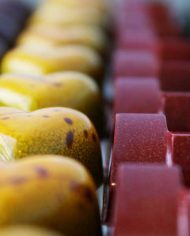 Passion Fruit Caramel: Fresh tangy New Zealand passion fruit juice is made into dark caramel with a Solstice dark chocolate shell. Hazelnut: Award-winning Ennis hazelnuts from Holmquist farm are freshly ground with fleur de sel salt. Sage Honey: Wild California sage honey from Gipson's Golden is blended with organic cream and butter. Pistachio: True Sicilian pistachios from Bronte are slowly roasted and mixed with organic cream and butter. Espresso: Local Flying Goat Coffee is steeped in organic cream with organic butter and Solstice Madagascar chocolate. 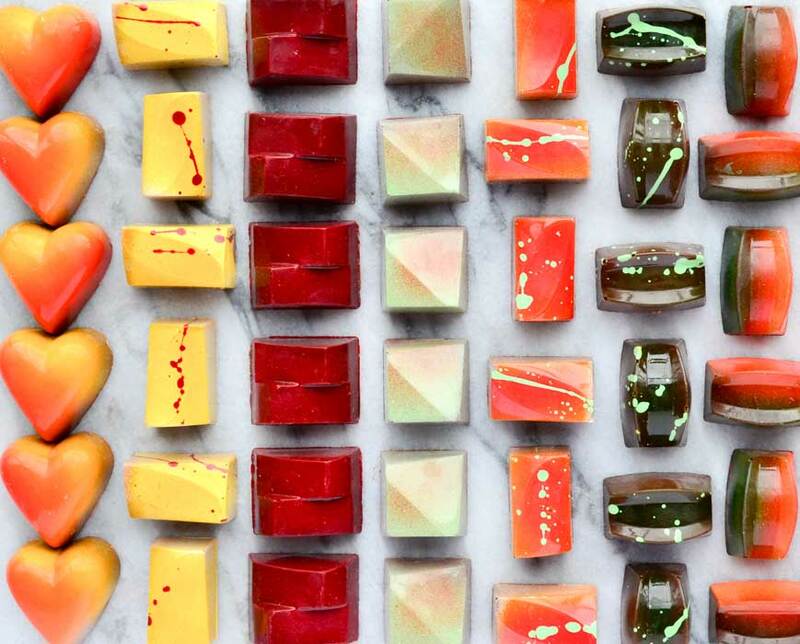 Grapefruit +Rosemary: Fresh local rosemary sprigs are used in a caramel made with fresh-squeezed organic ruby red grapefruits. Peanut Butter and Strawberry Jam:Smoothly ground peanut butter with fleur de sel salt is layered with house-made organic strawberry jelly. Chili: Crushed red pepper flakes are steeped in organic cream, organic butter, and Solstice Madagascar chocolate. Lemon: Fresh local lemon zest and juice is mixed with organic cream and butter. Dark Chocolate Salted Caramel: A salted burnt caramel made with organic cream and butter encased in a Solstice dark chocolate shell. Vanilla Rum: Fresh Madagascar vanilla beans are cut open then added to dark rum, organic cream, organic butter, and white chocolate. 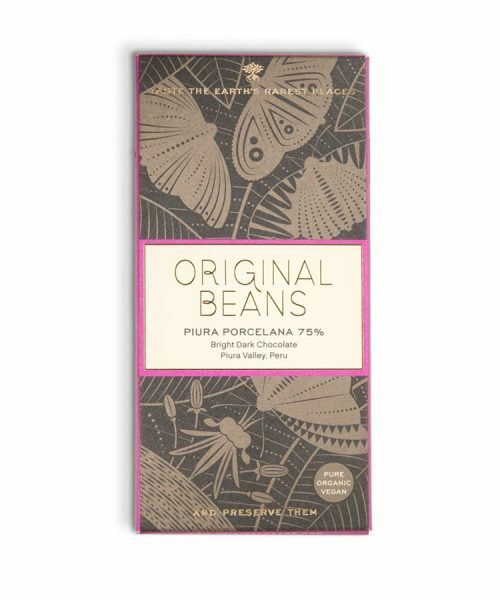 75% Dark: Single origin Solstice Madagascar dark chocolate is blended with organic cream and butter. PB Crunch: In-house made peanut brittle is ground into a smooth peanut butter with fleur de sel salt. Cookies & Cream: Oreos are ground up then blended into organic cream, organic butter, and white chocolate. 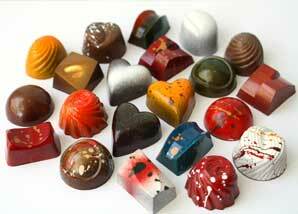 Formerly known as Chocolatier Blue, Blue’s Chocolates is the premier producer of filled chocolates. 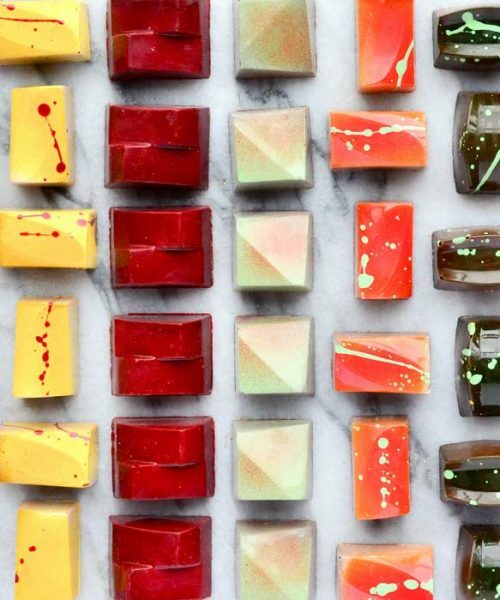 By using premium ingredients including local Utah Solstice Chocolate chocolate for every confection, the world’s best butter, Fleur de Sel salt from France, and the finest and freshest ingredients, this chocolatier has raised the bar for chocolate confections worldwide. Each chocolate is treated as a fine dessert. The greatest care and attention is given throughout the entire production process. The end result is an impeccably balanced and nuanced flavor that compliments the chocolate shell perfectly. 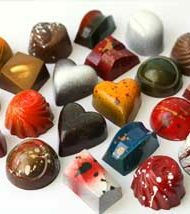 These chocolates are perfect for gift-giving and even better for hiding in hard to reach corners of the pantry for an indulgent treat. Due to changing inventory and seasonal flavors, we cannot guarantee specific flavors, but we will do our best to fulfill requests, which can be added in the order notes. 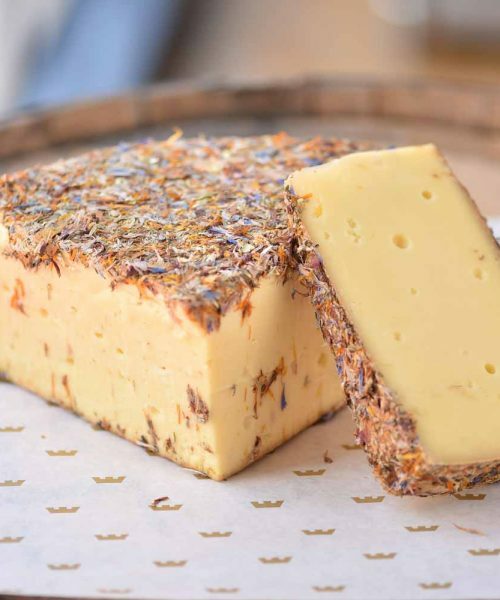 Sage Honey: Wild California sage honey from Gipson’s Golden is blended with organic cream and butter.